Enjoy space and better fuel efficiency in this 4WD Escape! One of the best selling SUVs in the Treasure Valley! 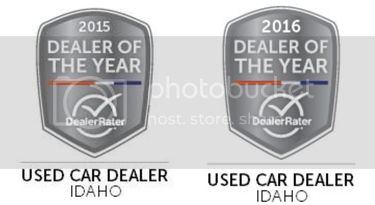 Image Auto Sales | Boise Used Car Dealer has been visited 12,795,682 total times.